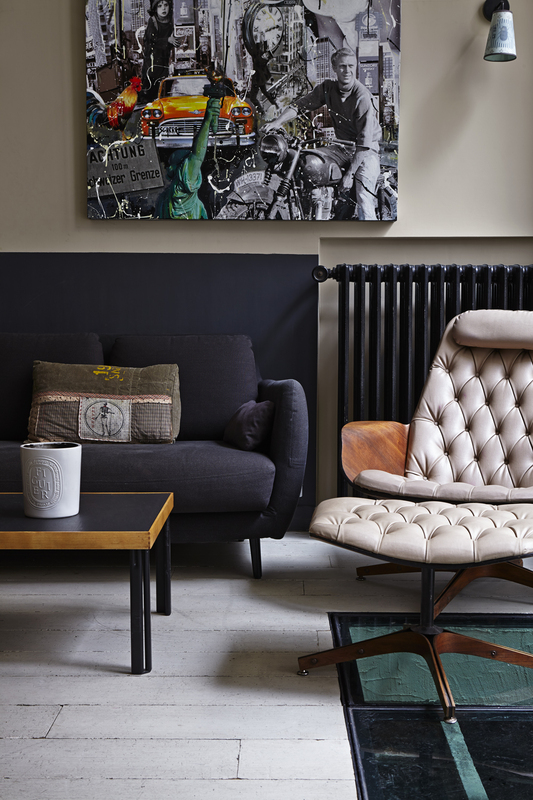 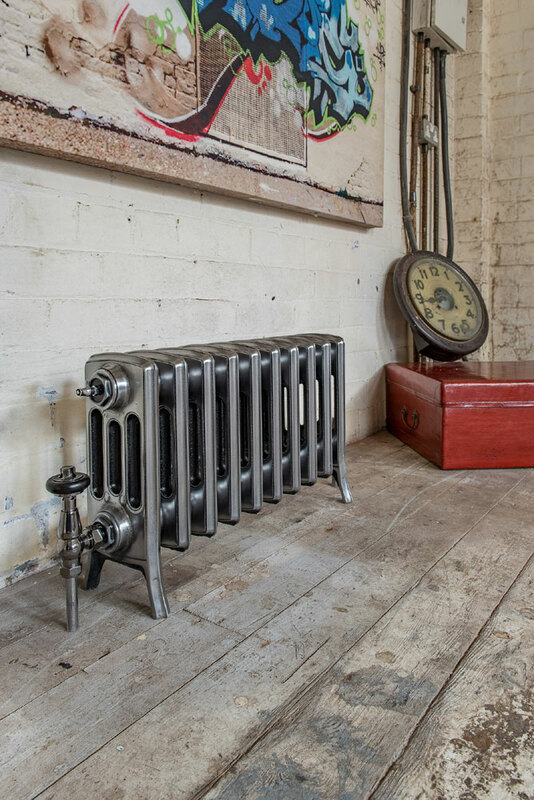 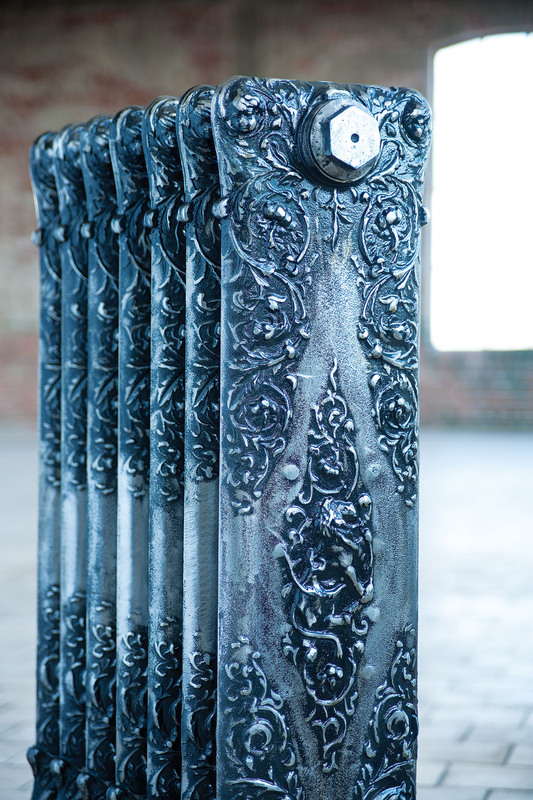 Probably my advice to leave an old radiator can look strange but believe – it can strongly change the whole interior! 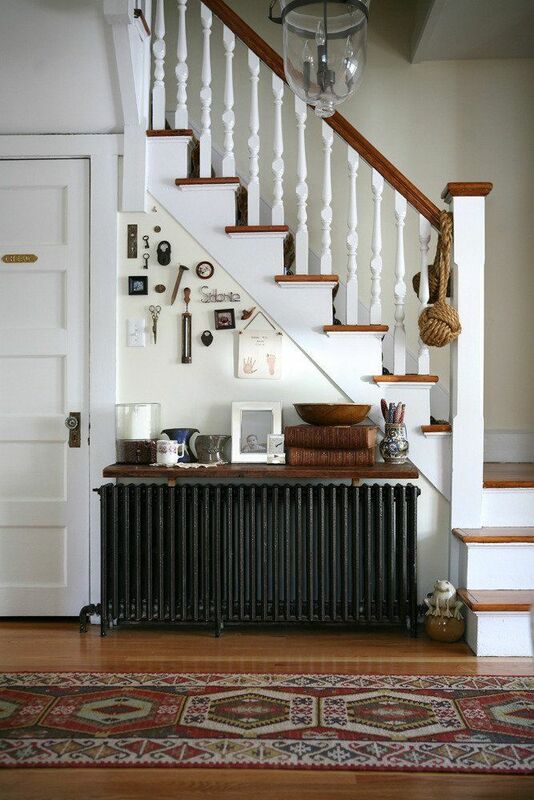 Indeed, the whole context must be evaluated. 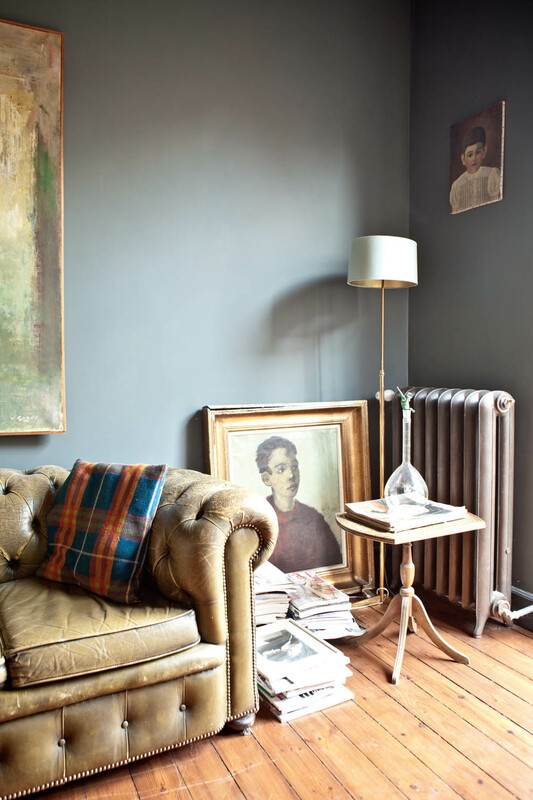 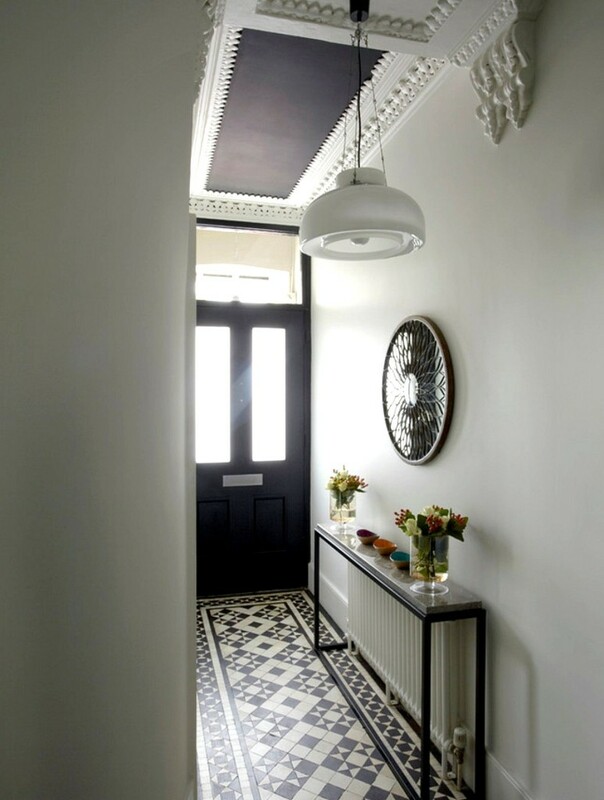 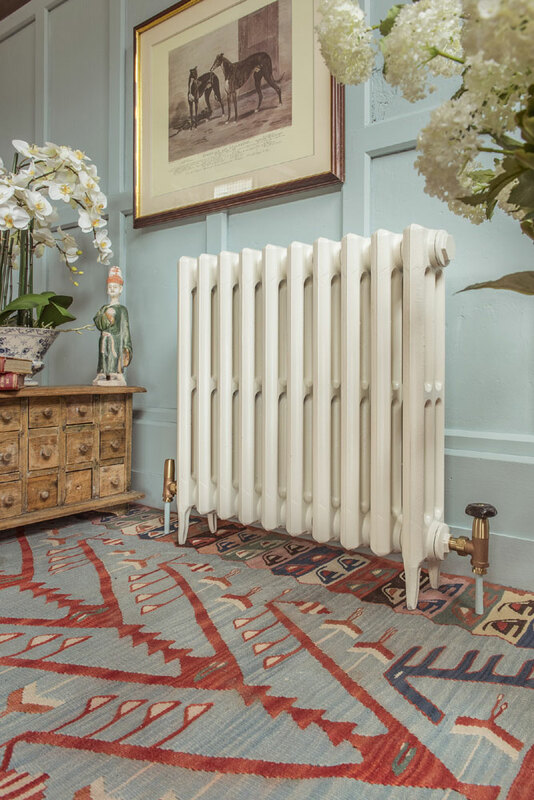 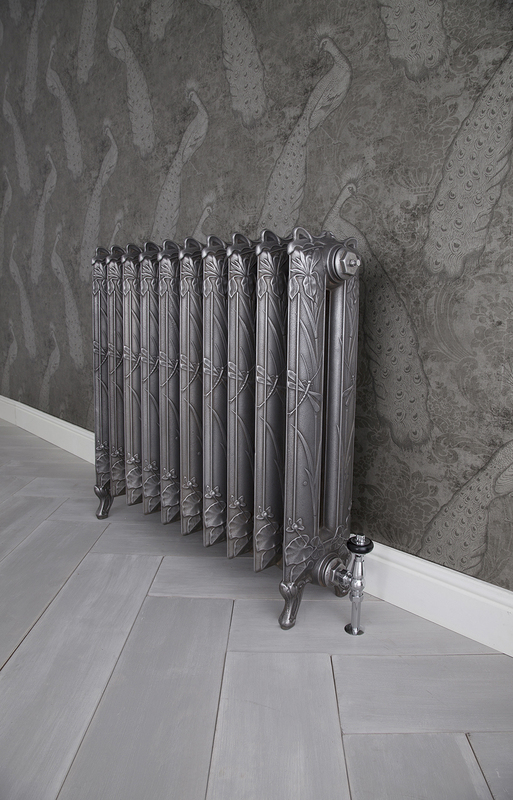 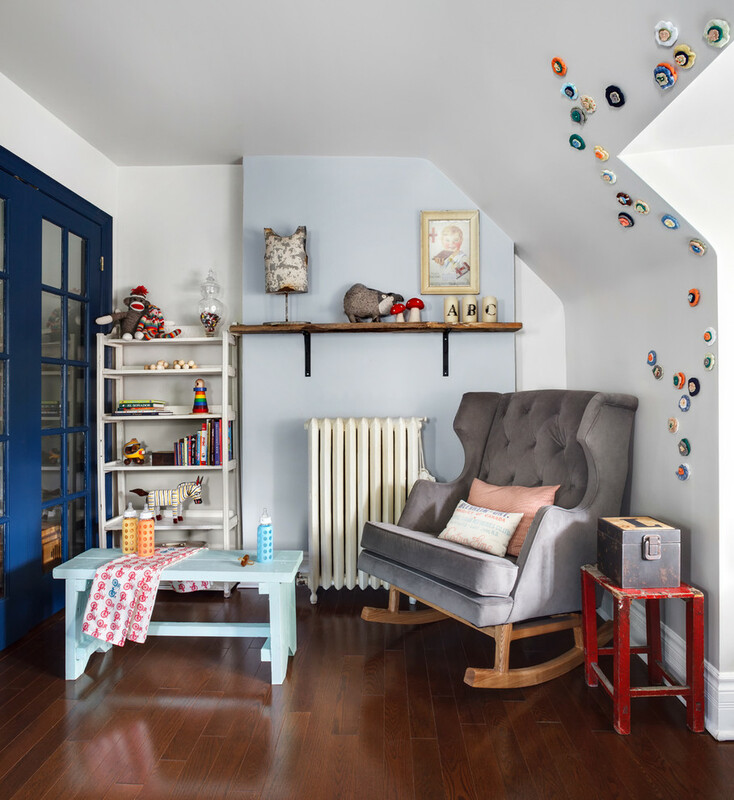 Probably my advice to leave an old or to acquire a special retro style radiator can look strange but believe – it can strongly change the whole interior mood! 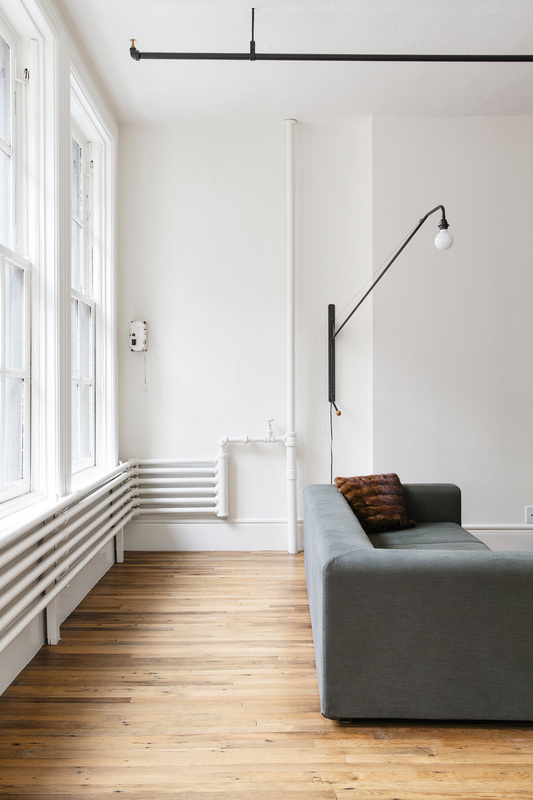 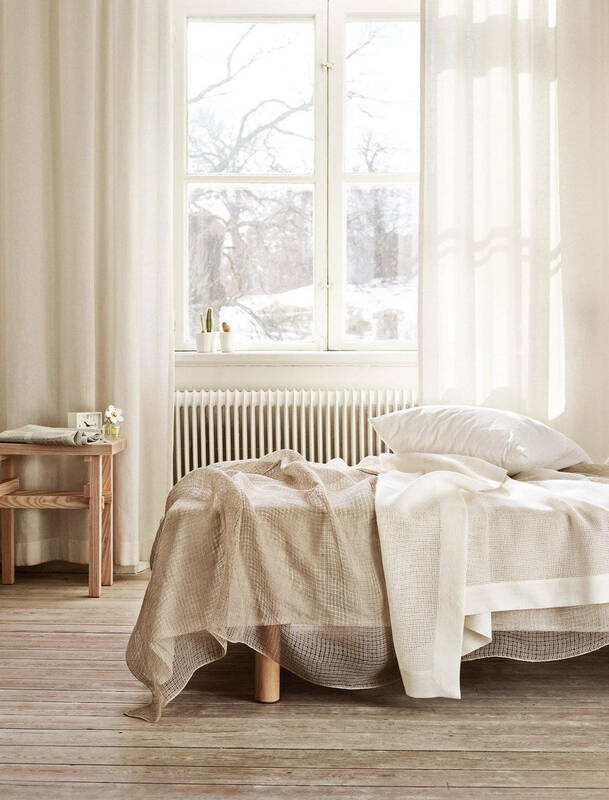 Now we completely resist radiators – everything is hidden under the ground but have in mind and such an alternative. 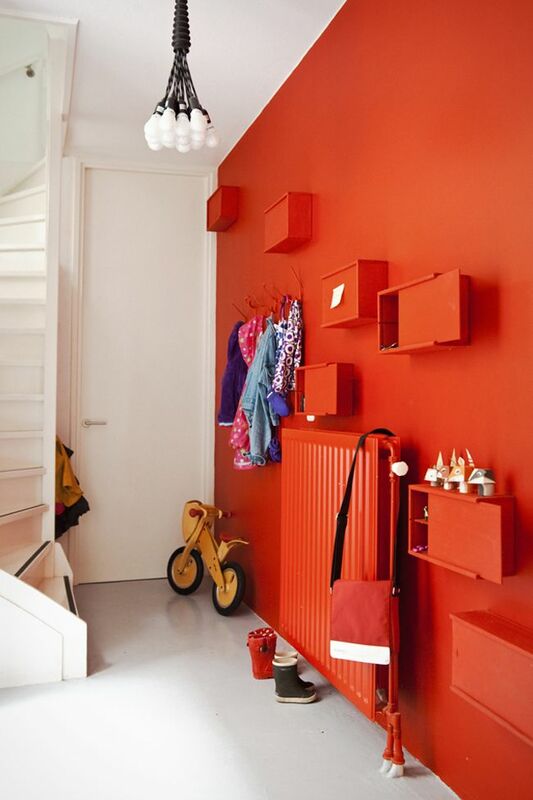 The more you see the better you understand what you indeed want.